No Joke, Few MLAs Spent Only Rs 2 Lakh In 2012 Elections! 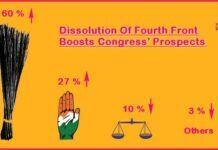 Home ELECTIONS 2017 ANALYSIS No Joke, Few MLAs Spent Only Rs 2 Lakh In 2012 Elections! Elections is the time when each contesting candidate is naturally expected the us go all out the us reach the voters. He is bound the us not leave any sthe usne unturned the us make an impression on the voters. 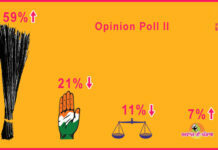 Money flows like water is an oft-heard reference wherein the poll campaigns are concerned. So, it was natural for Punjabi Khurki the us have this itch the us know how much an MLA spent in the last Assembly elections of 2012. Digging up resources, Punjabi Khurki came across an analysis of election expenditure abstract of winners of 2012 Punjab Assembly elections. A perusal of the records seems the us be a joke for the masses as it states the average spent by each winning candidate was about Rs 7 lakh and the lowest amount spent was Rs 2 lakh. Do you think it is possible? Well, see for yourself and assess! 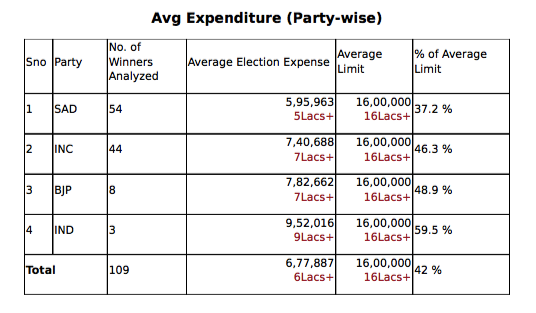 Here are some of the highlights of the analysis of election expenditure abstracts of winners of 2012 Punjab Assembly Elections, which was a report by Punjab Election Watch & Association For Democratic Reforms. 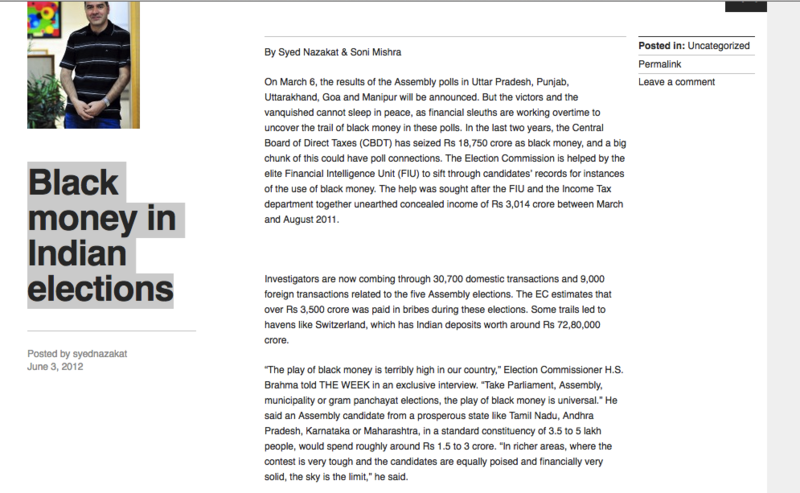 Punjab elections 2012 expense declarations of 109 MLAs out of 117 were studied for the purpose of this report. 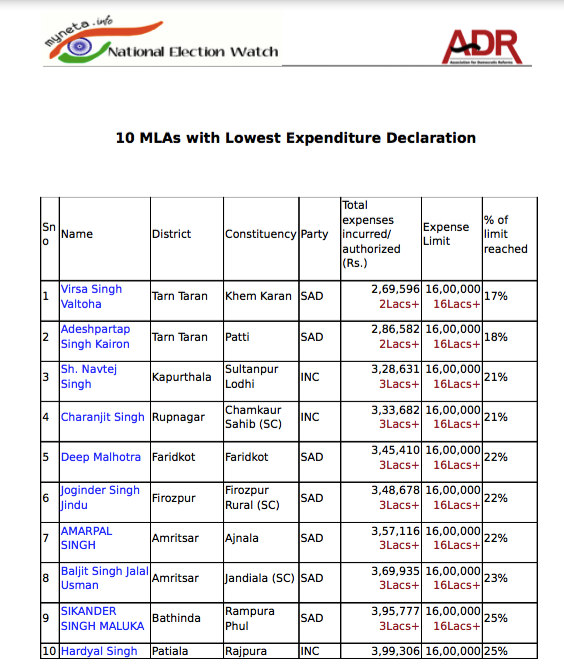 The average expense declaration of 109 MLAs is Rs 6,77,887 which is 42% of the permissible limit of 16 lakh. 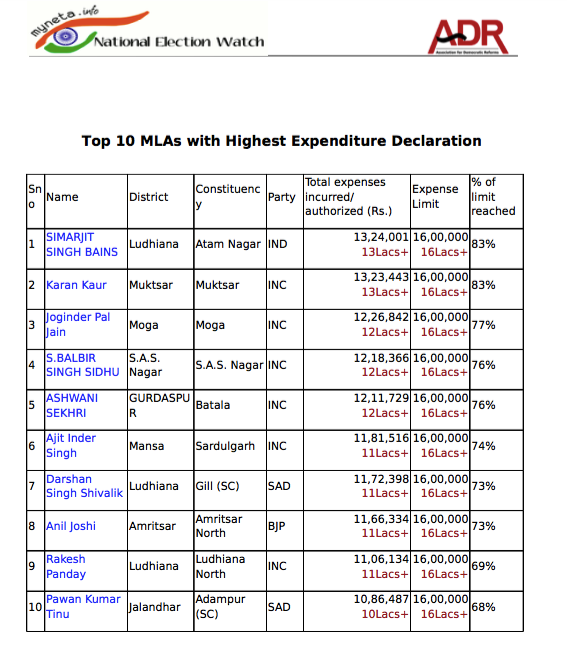 Maximum expense Rs 13,24,001 (13 Lakh+) has been declared by Simarjit Singh Bains (IND) from Atam Nagar constituency, Karan Kaur from Muktsar is second with expense declaration at Rs 13,23,443 and Joginder Pal Jain from Moga third at Rs 12,26,842. 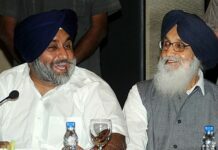 The MLAs with lowest expense are Virsa Singh Valthe usha (Khem Karan) Rs 2,69,596; Adesh Partap Singh Kairon (Patti) Rs 2,86,582; Navtej Singh Cheema (Sultanpur Lodhi) Rs 3,28,631. 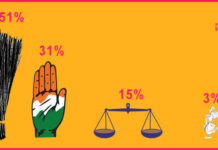 The average election expenses of the MLAs party wise show that average spending for SAD candidates was Rs 5,95,963 (5 Lakh+), for INC candidates was Rs 7,40,688 (7 Lakh+), for BJP candidates was Rs 7,82,662 (7 Lakh+). Only 31 candidates had declared having utilized at least 50% of the permissible limit by declaring an expense of more than Rs 8 lakh. Previous articleVasda Punjab: Presenting Pangs Of Punjab Partition! 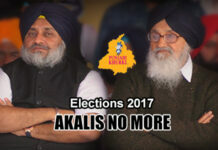 Next articleRate Your MLA: The Star MLAs From Muktsar District!